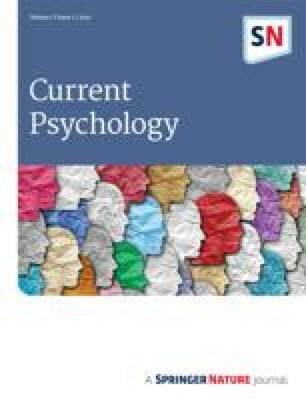 Evidence bearing on the Pleasure-Arousal-Dominance (PAD) Emotional State Model was reviewed and showed that its three nearly orthogonal dimensions provided a sufficiently comprehensive description of emotional states. Temperament was defined as average emotional state across a representative sample of life situations. The Pleasure-Arousability-Dominance (PAD) Temperament Model was described. Evidence relating the PAD Temperament Model to 59 individual difference measures was reviewed. Formulas were offered for use of P, A, and D temperament scores to compute and predict a variety of personality scores (e.g., Anxiety, Depression, Panic, Somatization, Empathy, Affiliation, Achievement, Extroversion, Arousal Seeking, Loneliness, Neuroticism, Suicide Proneness, Binge Eating, Substance Abuse, Emotional Stability, Dependency, Aggressiveness, and Fidgeting).